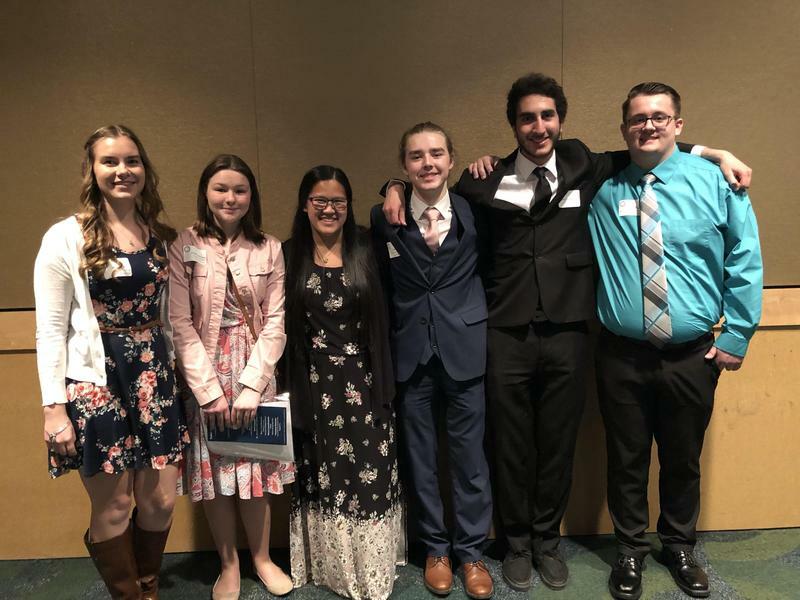 These six students were honored yesterday at the Spokane Scholars Banquet, an event which highlights the top six students from all Spokane County High Schools! Megan Goertz- Fine Arts Chloe Haynes - English Sarah Ransom- Science Kaden Lee- Social Studies Faraz Abounorinejad - Math Hunter Zepp- World Language Faraz Abounorinejad also won a scholarship for $2,000 for his impressive test scores and resume. Great work, Cardinals! Sarah has always enjoyed learning new things and has found high school both challenging and rewarding. She has participated in a variety of activities including jazz band, National Honor Society, Knowledge Bowl, Key Club, and Tennis. She excels in math and science as well as a passion for helping others. 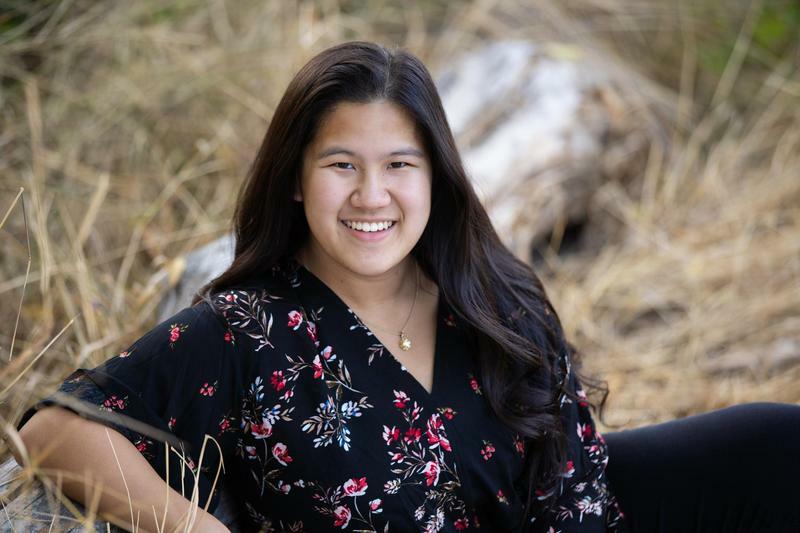 She plans to attend the University of Washington and major in nursing or another health-related field so she may use her love for science to help others.